We are excited to announce the completion of construction of our Jona Children's Sensory Garden. A beautiful therapeutic outdoor space for our families to relax, learn and grow. We look forward to the official opening of the small fences coming down when the plants have matured. 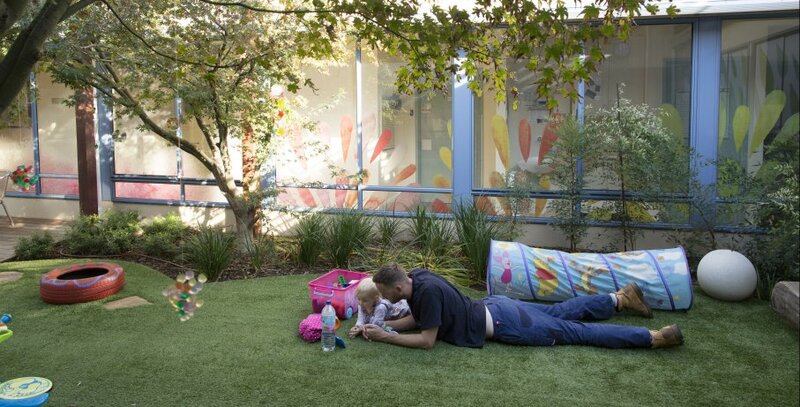 It is lovely to see our families and staff enjoying the calming space. QEC Board of Management held the 98th Annual General Meeting, Wednesday 16th November 2016, 9.30am. Guest Speaker Ms Emma King, CEO Victorian Council of Social Service (VCOSS).